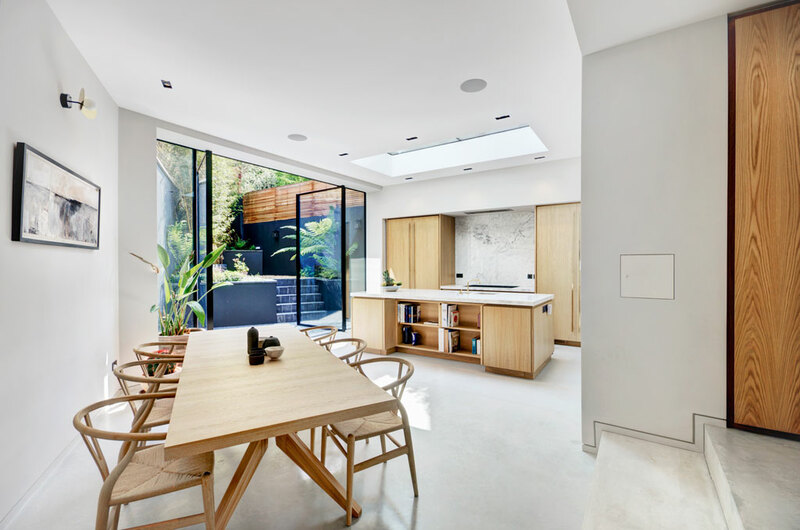 Croft’s expertise in residential refurbishment and basements within the Borough of Camden, provided invaluable on the restoration and remodelling of this substantial 4-storey residence, in the sought after location of Primrose Hill. 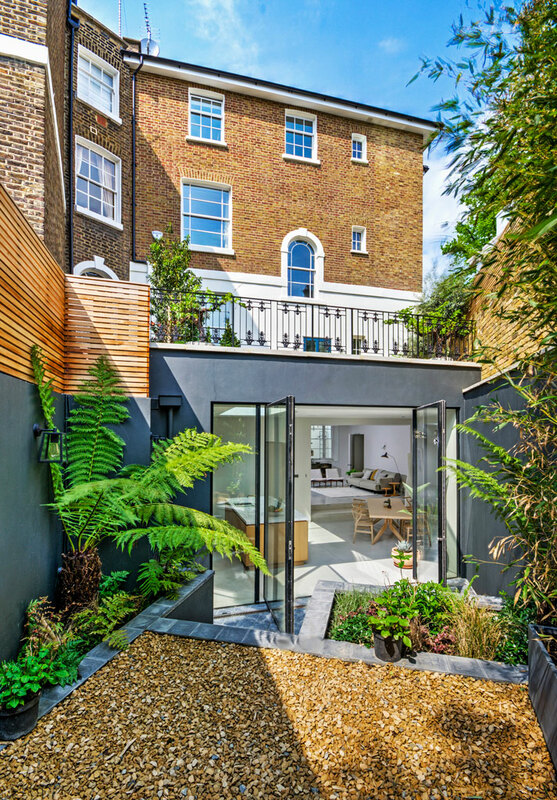 This delightful project combines original period detailing and contemporary design boasting a new dramatic double volume family space on the lower ground floor, including a side and rear extension and loft. 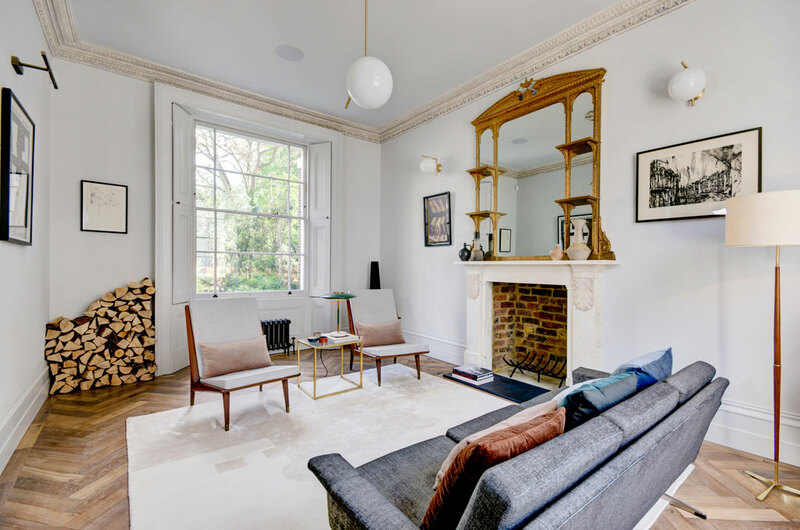 The new open spaces connect seamlessly with the original structure and outside terraces: creating a lovely family dwelling flooded with natural light. This is not the first project completed with this client whom we have worked with on previous projects and renovations. 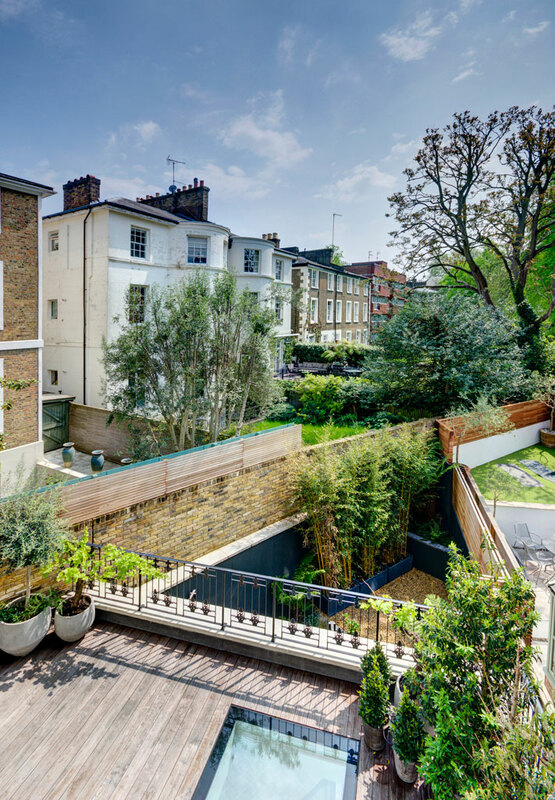 Croft was brought on board early at planning and helped complete the Basement Impact Assessment (BIA) to Camden’s regulations. This is one of the first projects that we went through the stringent CPG4 requirements that Camden require when completing a BIA. Once planning was out of the way the real design work could begin. A good survey had to be undertaken to determine the defects to the building. 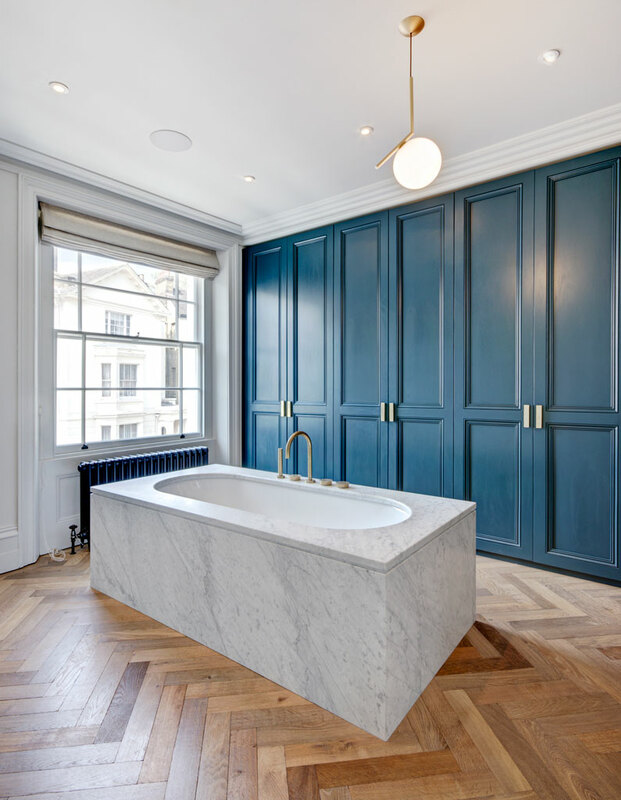 This historic Victorian building was suffering from movement and water ingress. There were significant cracks which one could place one’s hand into. Clearly there was something happening underground. To delve further a ground investigation was undertaken this indicted that the building was sitting on 5m of fill. This meant that 15 feet below the building was old soil that had been built up over time. Soil is variable at the best of times, but this soil was full of soft and hard stops which had resulted in the building sitting on some hard areas and cracking on the soft. Located on the other side of the road is Regents Canal. It is our opinion that the spoil from the canal was dumped on either side of the old works. The roads and buildings were then constructed sitting on this spoil from the canal construction. Over time the spoil settled under the weight of the building and cracks opened up in the building. 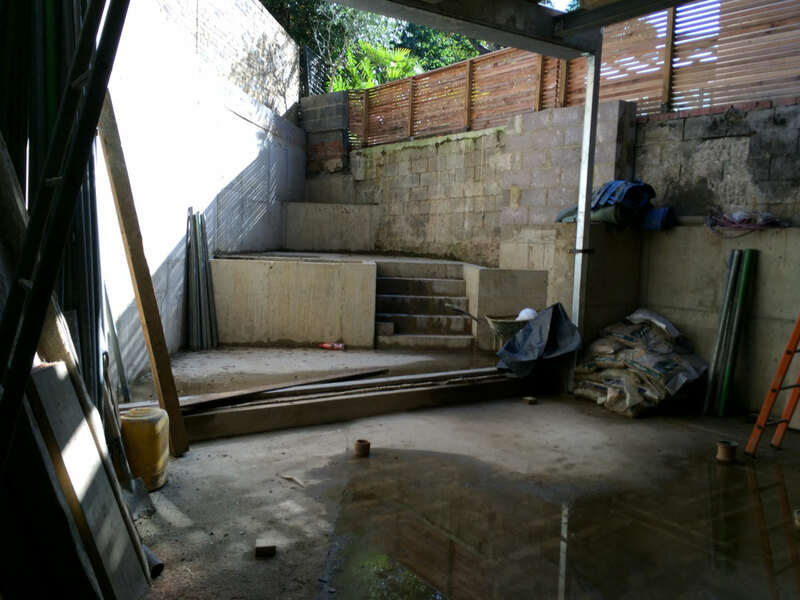 The new basement was the perfect solution to prevent the building moving further. The loads could be placed deeper onto the good virgin ground below the old canal spoil. Croft designed underpins to extend down onto the clays below the building. Against the road there was concern that excavating the new basement and light wells would undermine the road. To stabilise the road and prevent it collapsing into the excavation during the works a line of secant piles were drilled into the ground. With the secant piles installed the soil could be safely excavated and the new basement constructed. Over the long term secant piles rotate and are not ideal for the final support of the road. 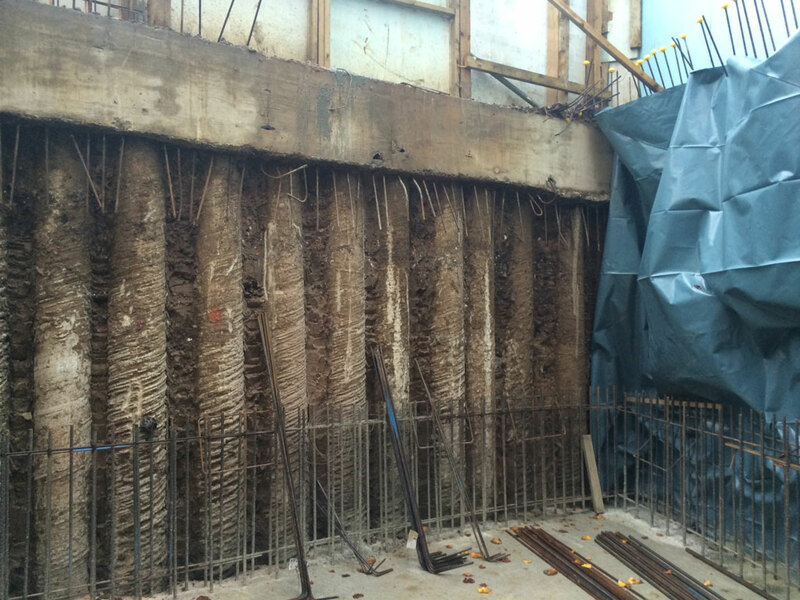 To strengthen the secant piles an internal reinforced concrete wall was cast. 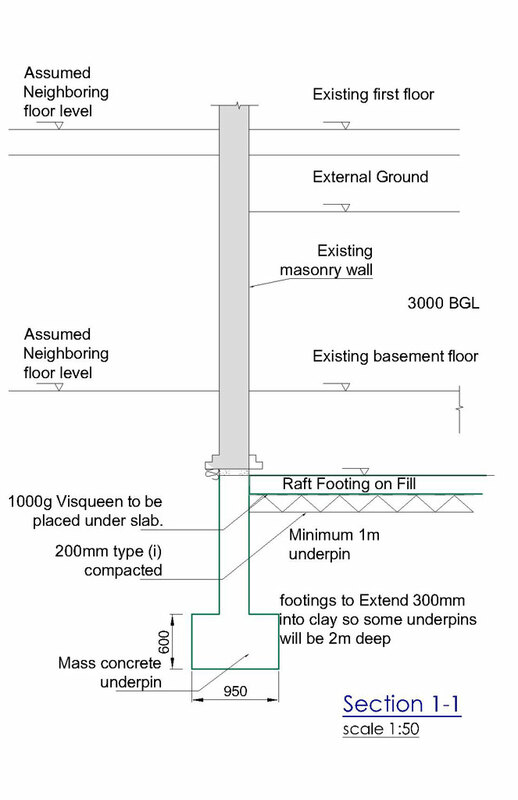 Secant piles are a great solution but cannot be placed under the building along the party wall lines. With 3 of the sides being along the party wall lines a different solution was necessary. Along these wall lines the basement was constructed by placing sequential underpinned retaining walls. This process involved small excavations below the building into which the new foundations were cast. Carefully the excavations work their way around the building perimeter forming a box around the entire basement. 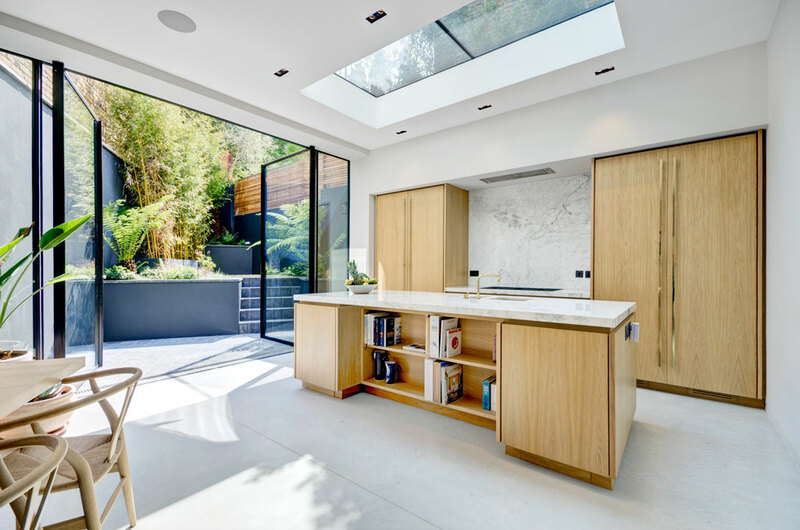 Croft structural engineers had the knowledge to employ these different types of construction. Other options were also considered but not employed. It is essential to ensure that the engineer one employs have the breadth of experience and skill base to deal with the different conditions which one may find. It was found that the fill depth varied over the site. To help save costs in excavation Croft produced an underground contour of the fill. We changed the foundation depths to take account of this variation and reduced the footings where possible. 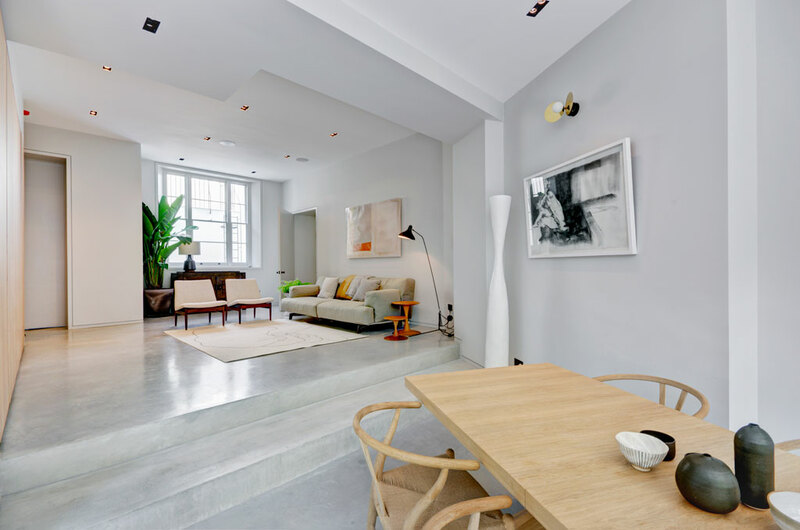 Vaulted ceilings were requested to give an open feel to the upper floors. This was achieved by placing steel frames in the roof. 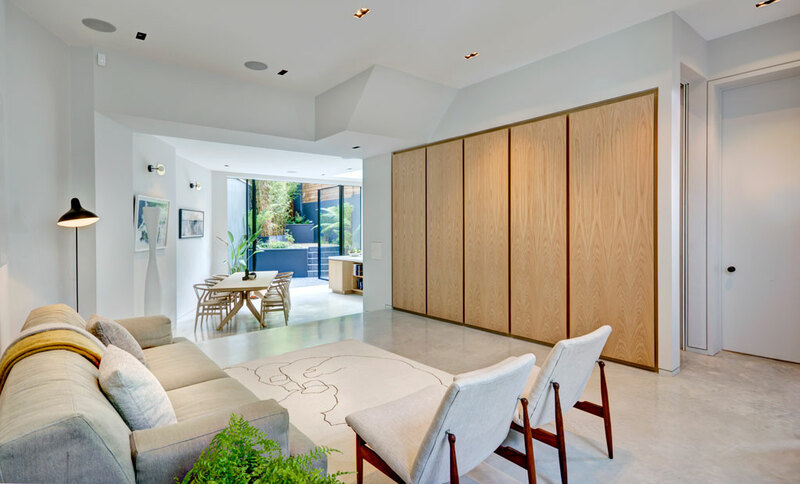 Open plans were architecturally required in the main living areas. 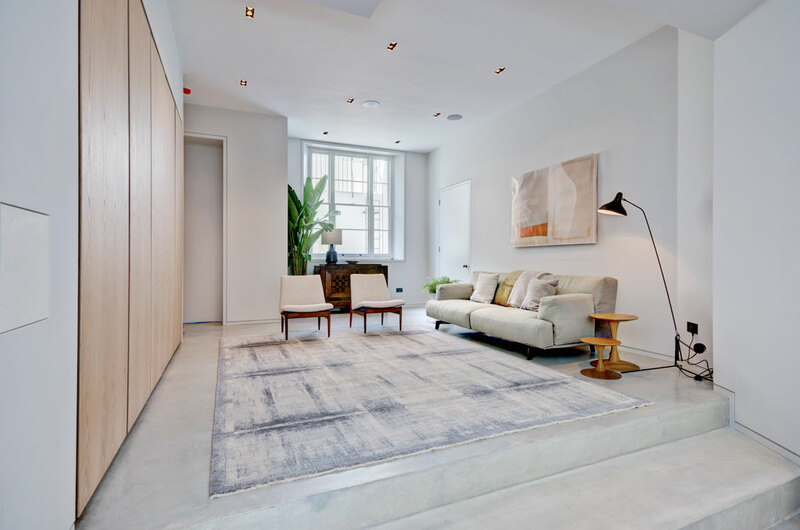 To form these clear open spaces, the load bearing walls were removed from the ground floor; and steel frames inserted into the building to carry the substantial loads from above.